10304 Glenmark Road North Rose, NY. | MLS# R1180197 | Largest Real Estate Sales and Property Management Company in The Finger Lakes and WNY. This home offers many updates. The furnace and hot water heater installed in 2017. The front porch has been structurally redone and is a great place to relax. The kitchen offers pull out drawers in the pantry cupboard, a nice sized breakfast bar and a pass through window. There is a dining room but the other rooms have many options using as downstairs bedroom, office/computer room or change into the dining room. The upstairs bathroom with a stand-up shower and tub is large enough for shelving or expansion of amenities. With 2 sheds for storage, a small creek next to property and nice setback from the road this home offers quiet and peacefulness. 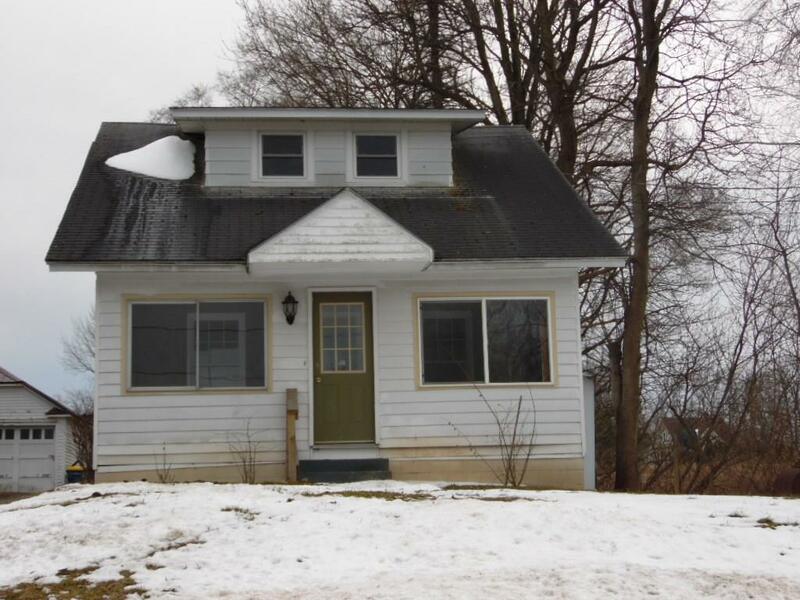 Directions To Property: Route 414 To Glenmark Road, House Sits On The Left. Look For Sign.